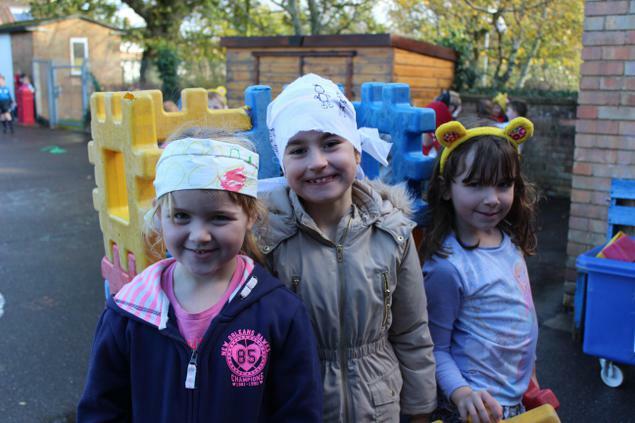 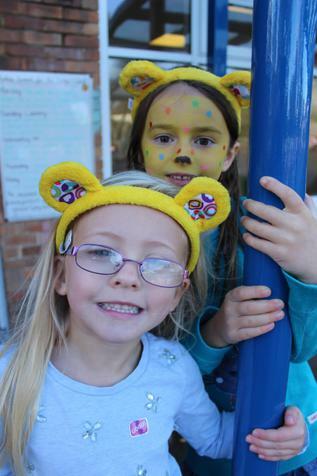 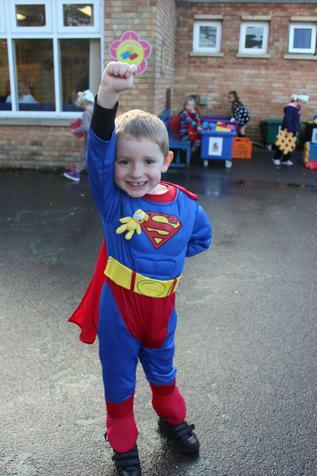 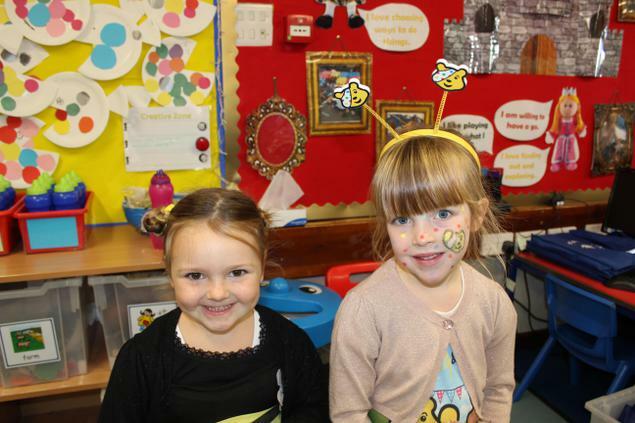 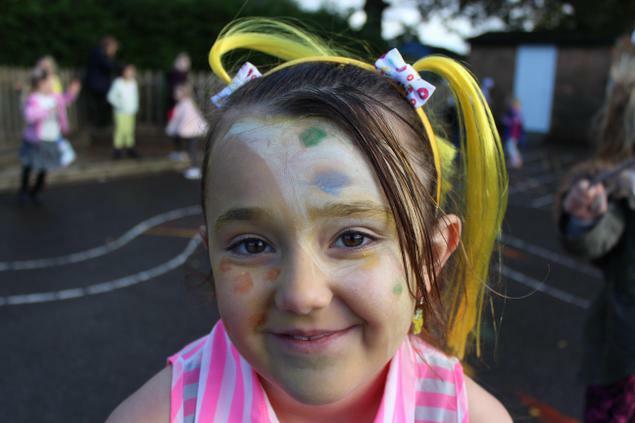 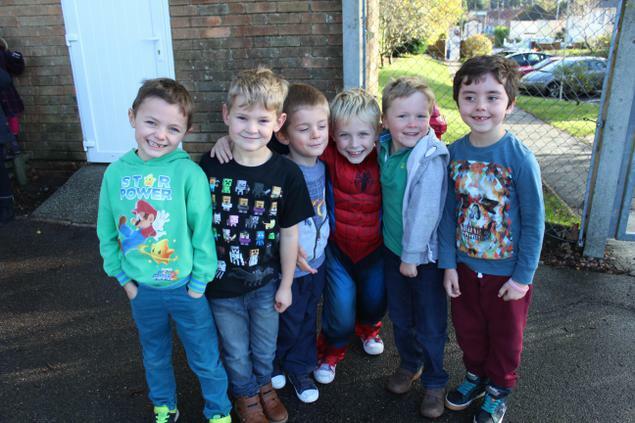 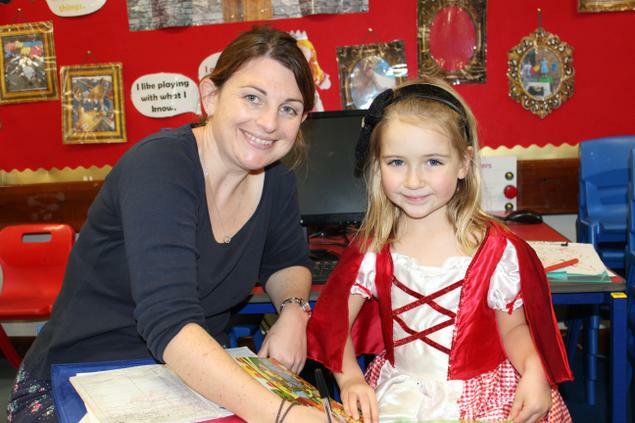 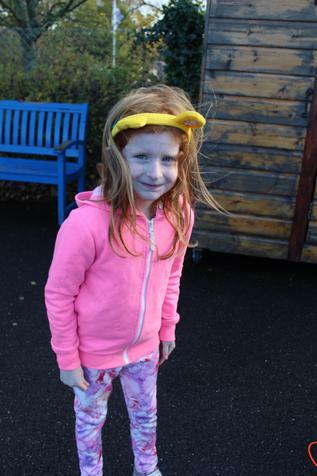 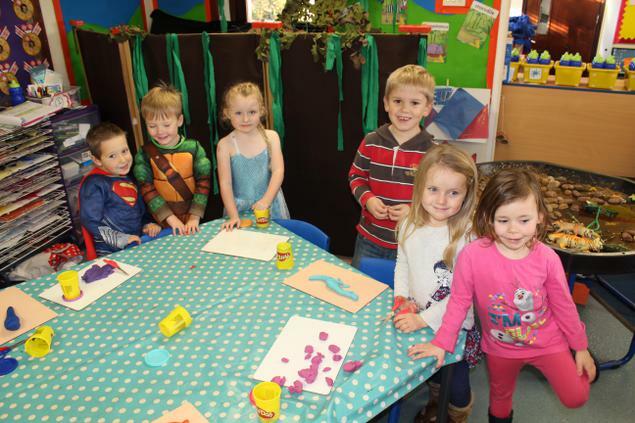 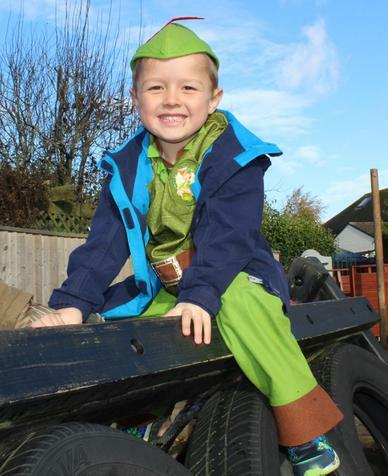 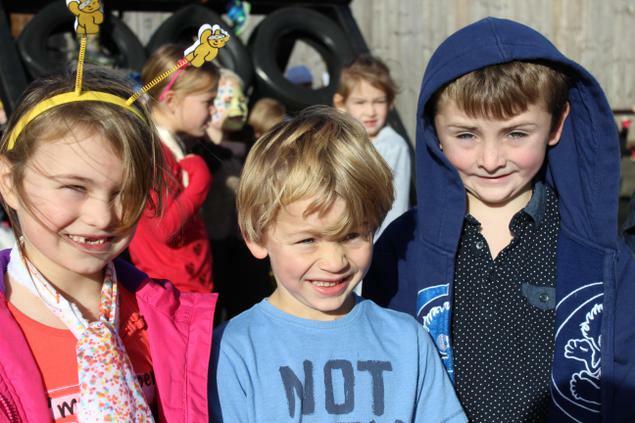 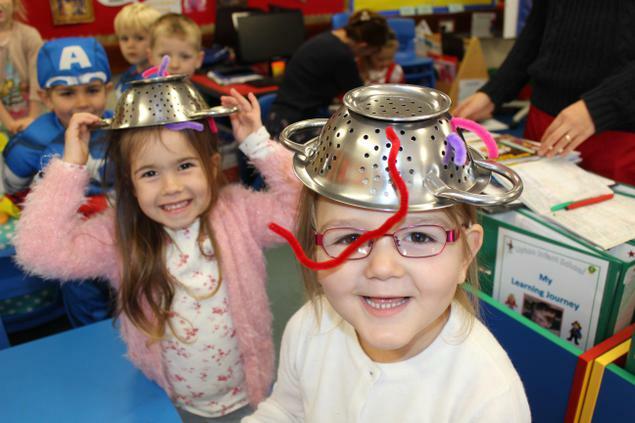 Upton Infant School was doing its bit for Children in Need today. 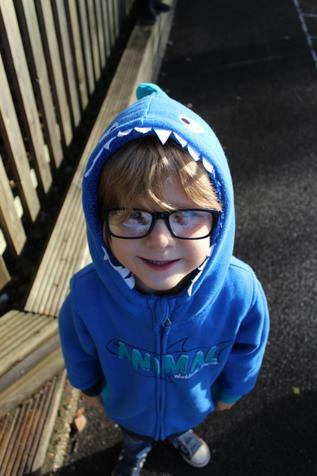 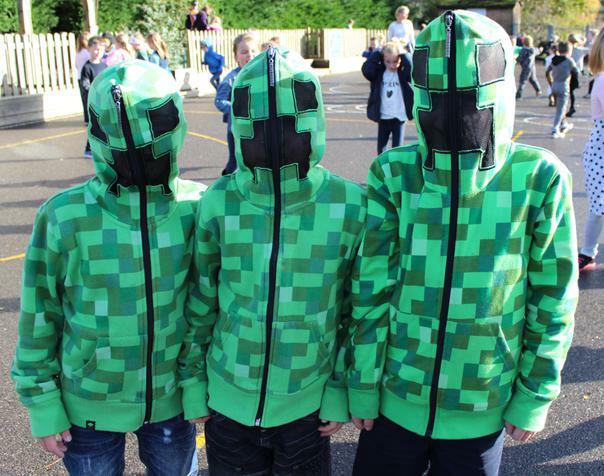 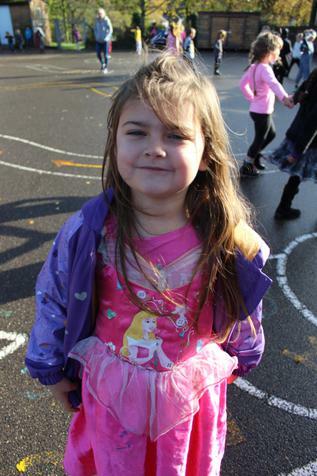 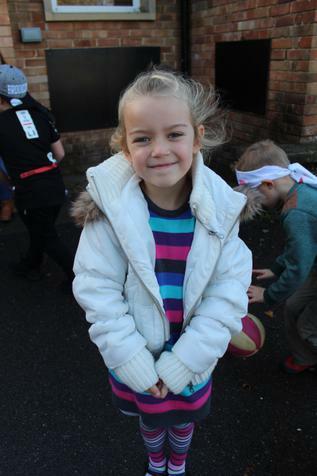 Pupils and staff came dressed in their own choice of clothes today in return for a donation. 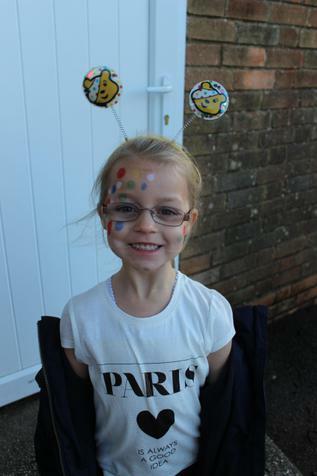 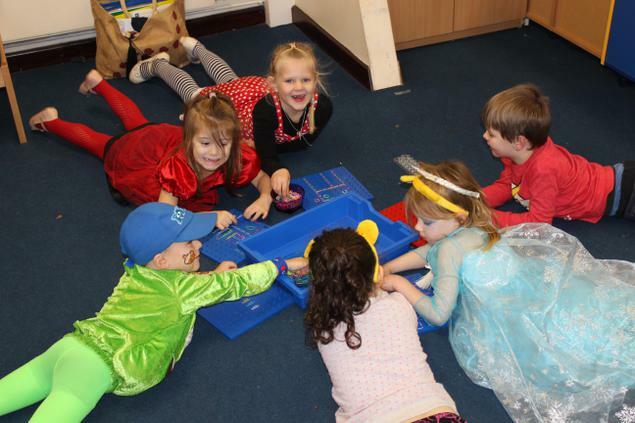 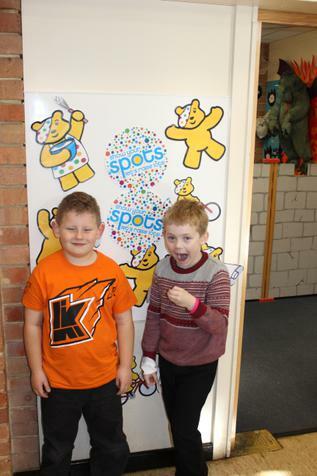 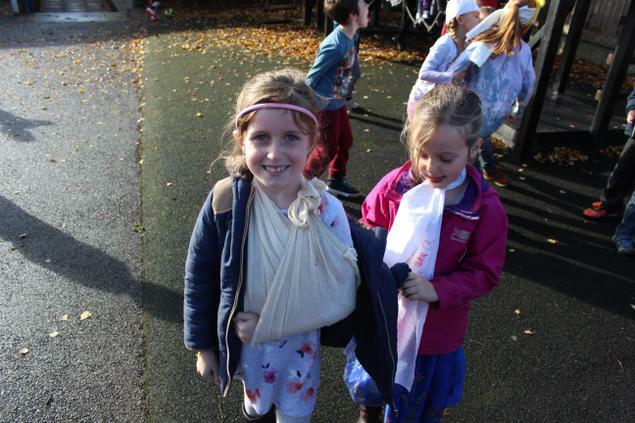 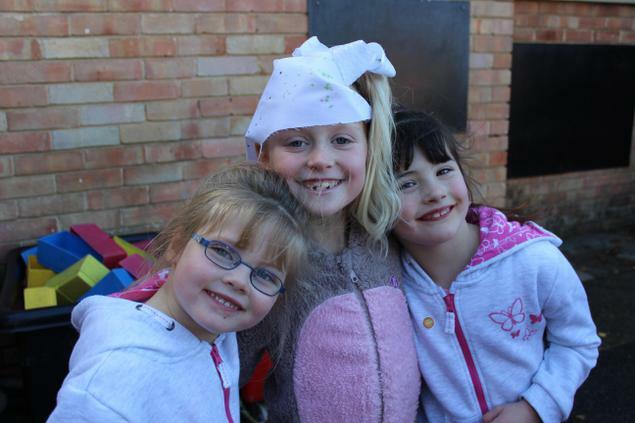 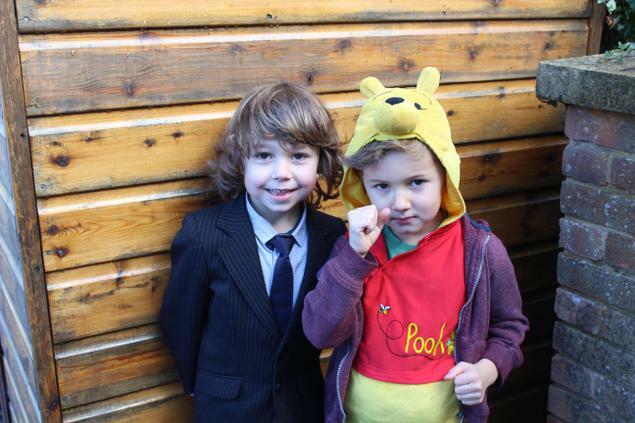 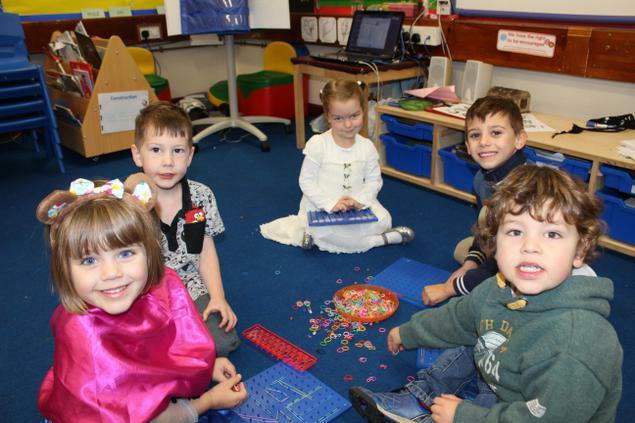 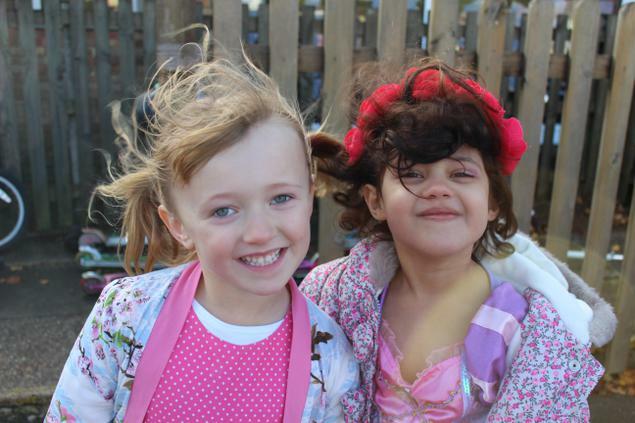 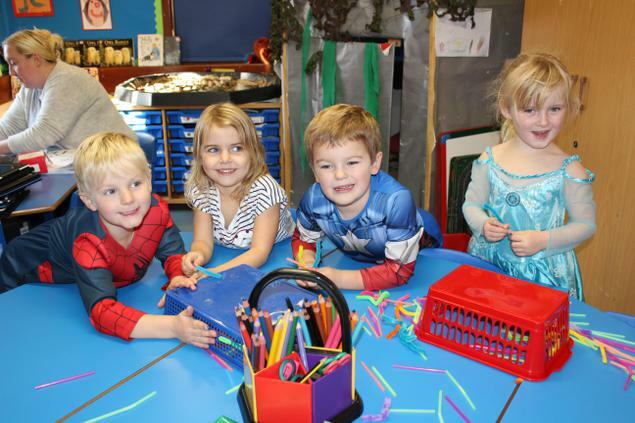 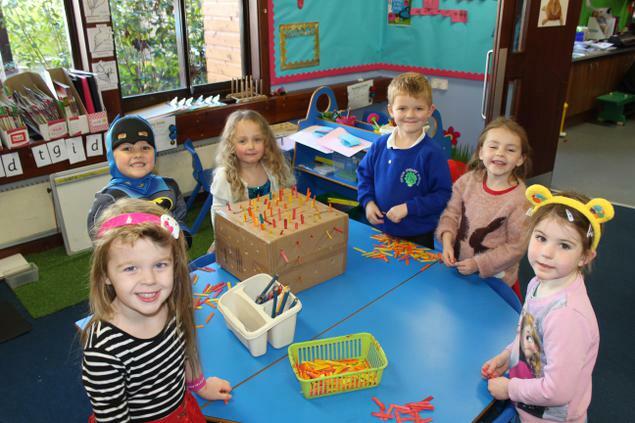 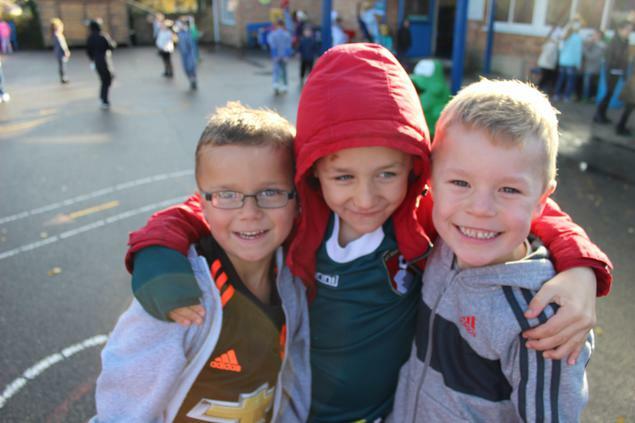 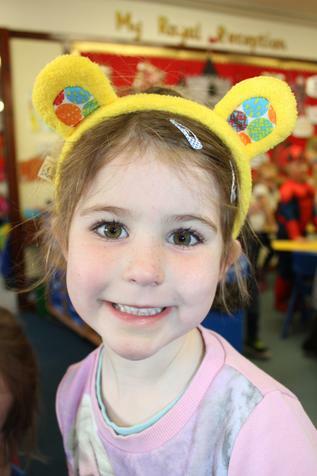 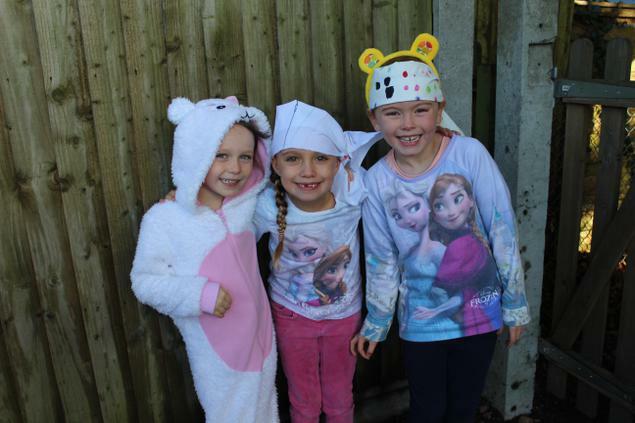 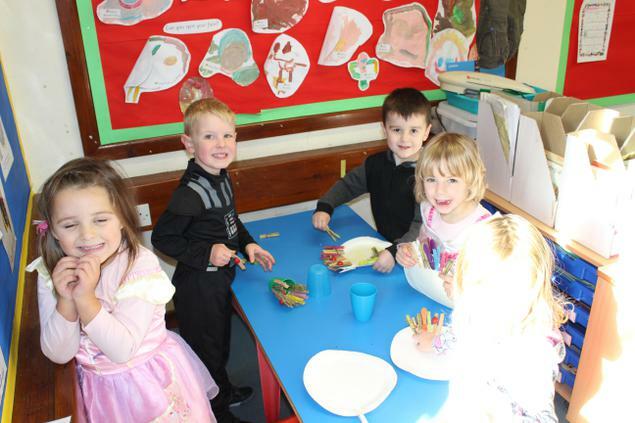 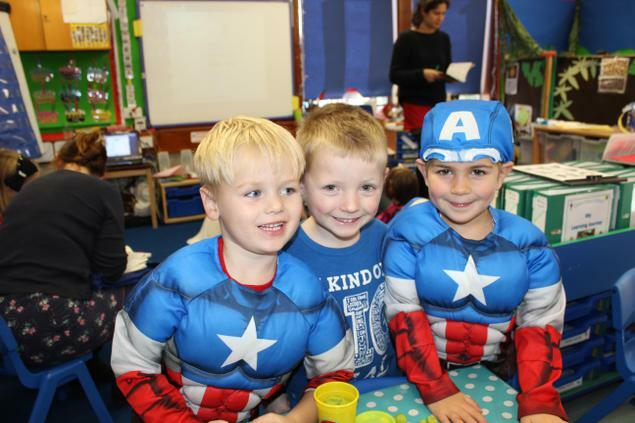 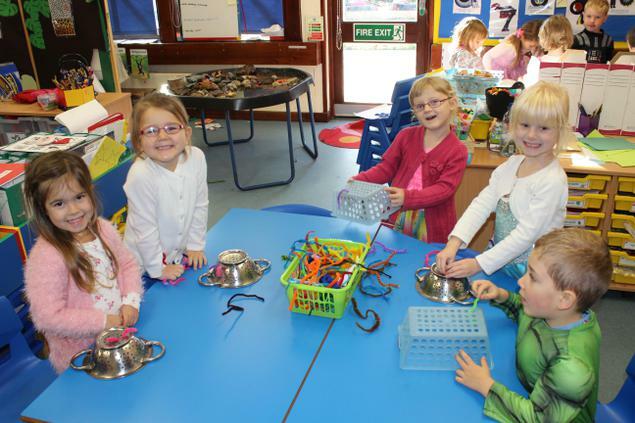 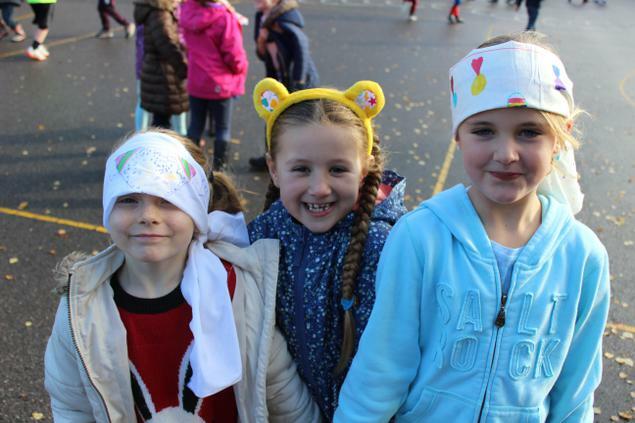 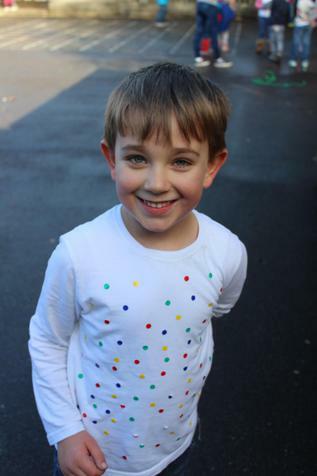 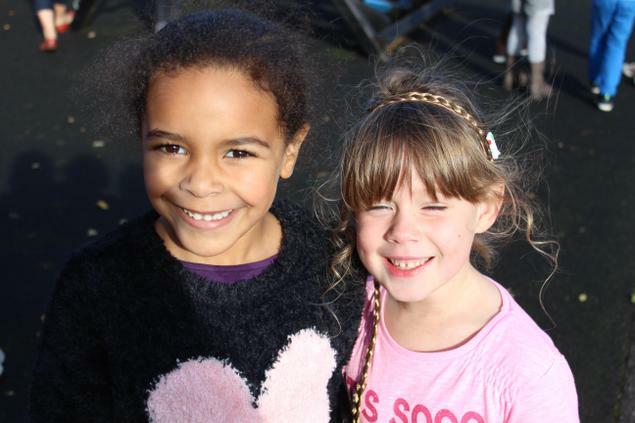 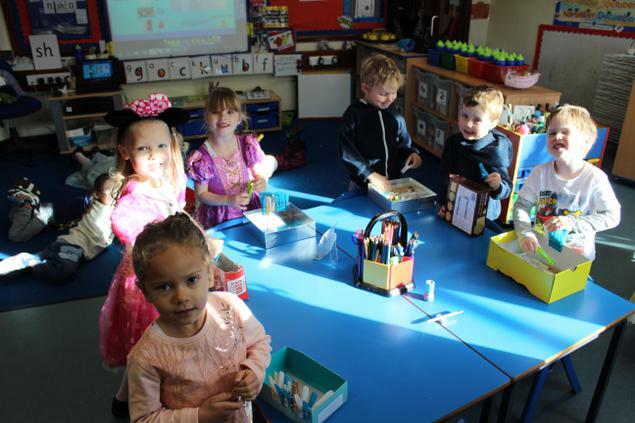 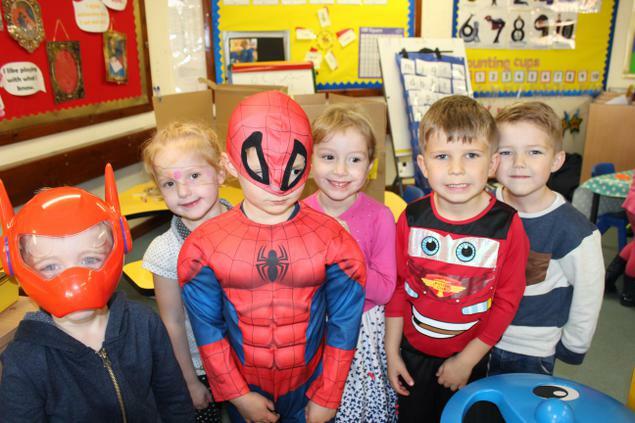 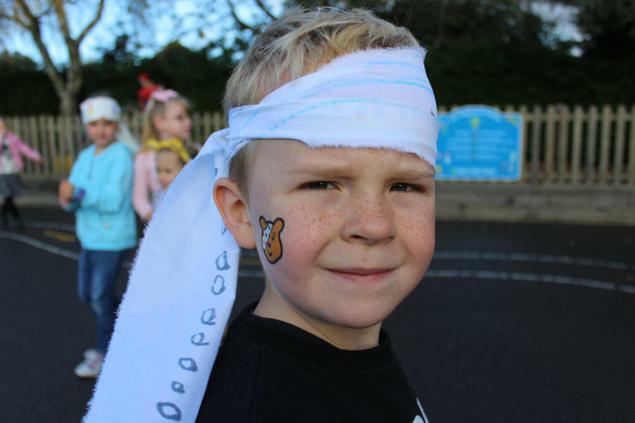 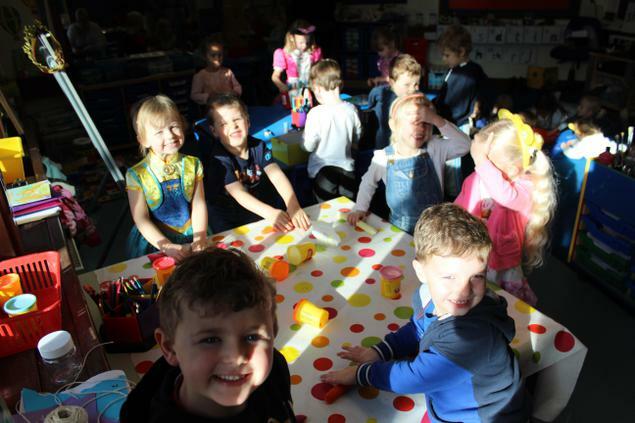 The school raised £250 for Children in Need. 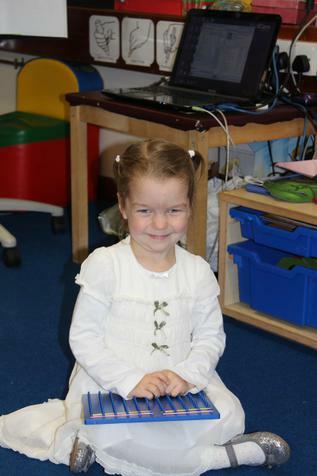 Thank you for your generosity.